James McKean Wood's first novel tells the story of Agnes Limerick, the girl with "a cute little talent" for numbers and the piano. In fighting the world that gave her the Great Depression and World War II, will Agnes also conquer her own demons? 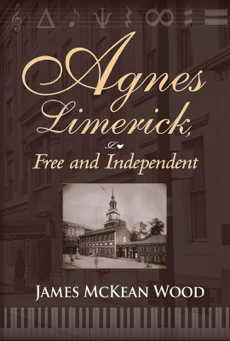 Follow the triumphs and tragedies of Agnes Limerick, Free and Independent. 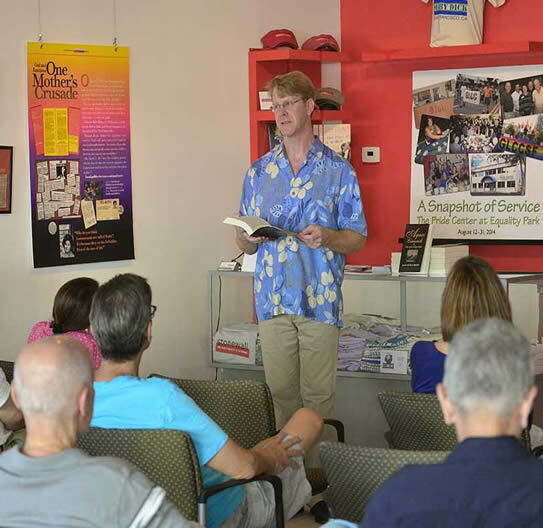 Readers describe the book as a quick read and a pleasant experience to be immersed in Philadelphia, described as "another character of the book."